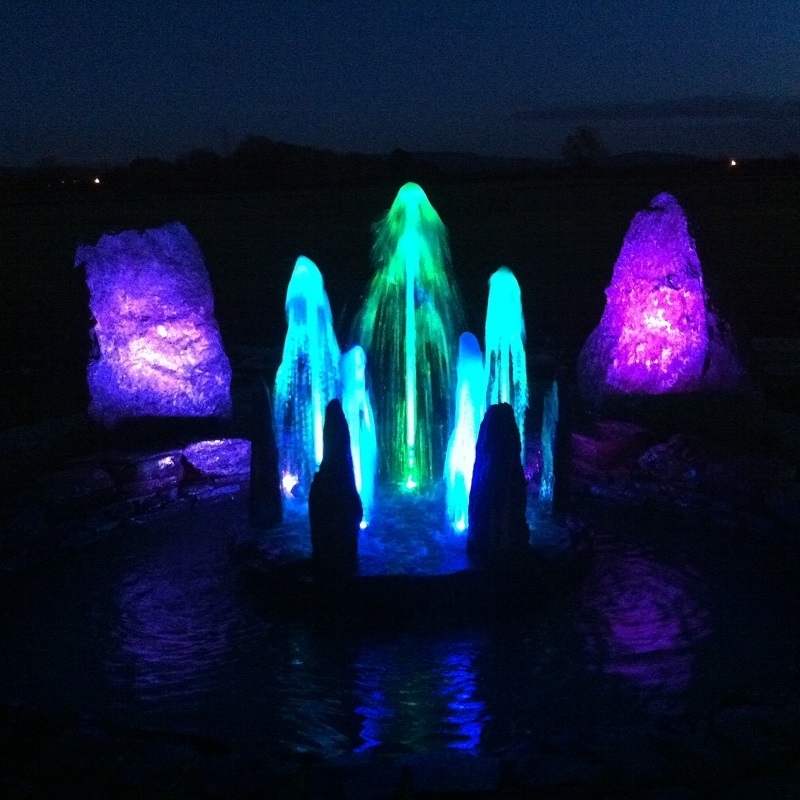 Glistening water and the shimmering light projected by underwater lighting through moving water can be fascinating. 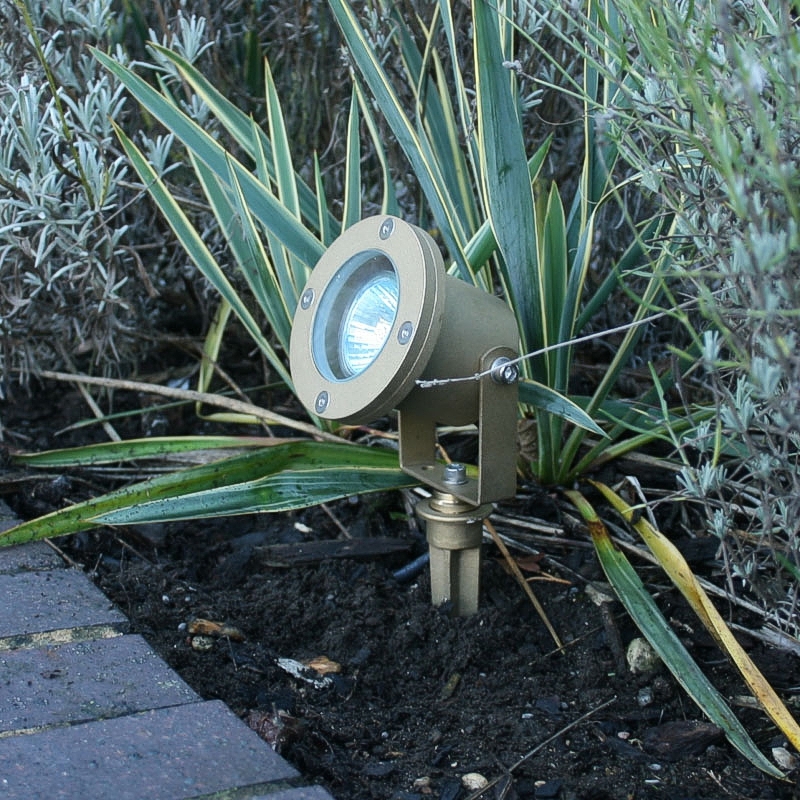 Some clever crosslighting of marginal planting from underwater can also produce a contrasting, subtle effect. 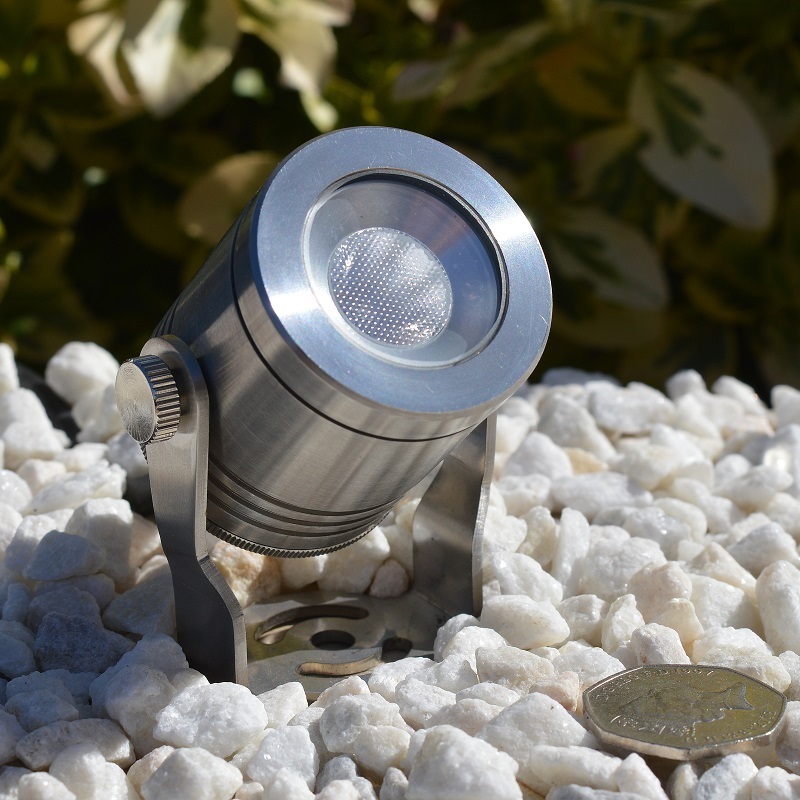 Elipta underwater LED lights for ponds are available in kit form or sold as individual underwater LED spotlights suitable for most underwater features found in the garden. 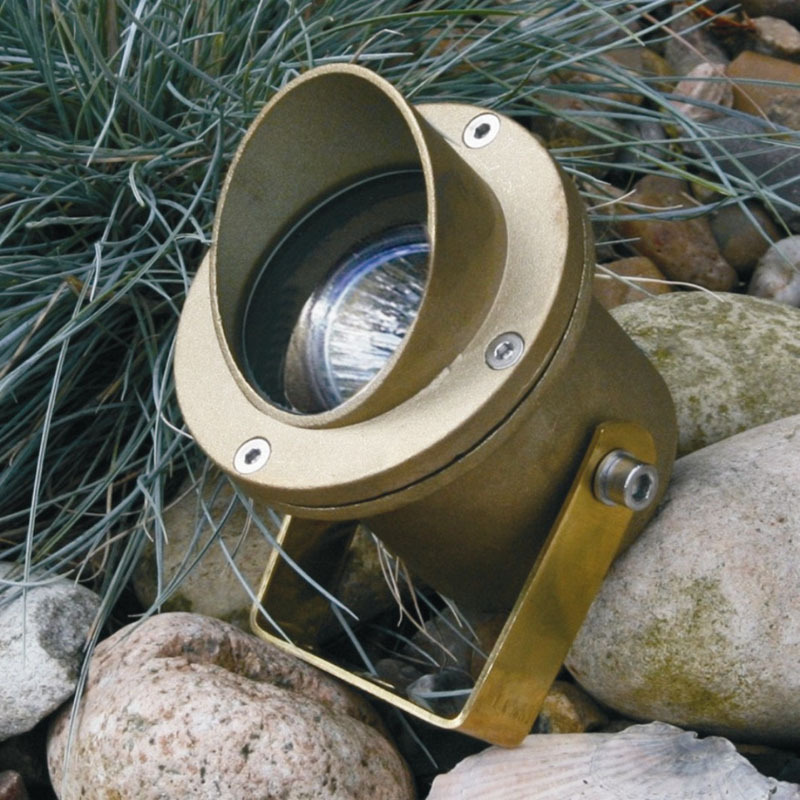 Heavy solid brass in construction, powder coated black or high grade 316 stainless steel fittings are ideal for submersion in water features, garden fountain, uplighting of a waterfall or just as fish pond lights underwater. 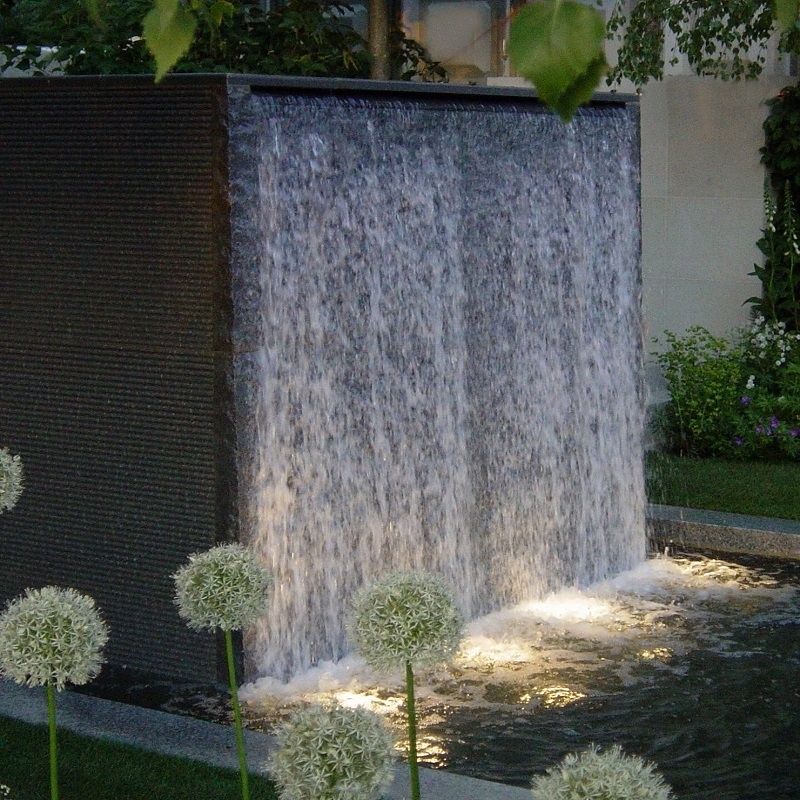 With contemporary water features, where the light fitting may be very visible, such as fish ponds, tiled or mosaic ponds, the P4SS Hydrus 316 stainless steel or the impressive Micro 316 stainless steel underwater lights may be preferred. 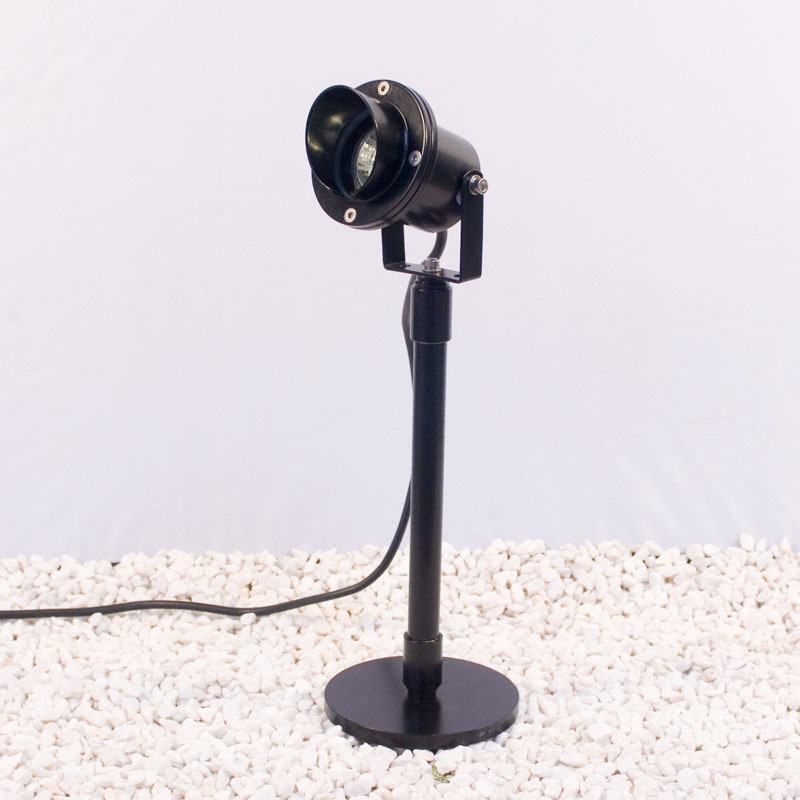 For RGB colour changing lights the Brilliance and Luxes are excellent submersible LED light solutions and can be operated via a hand held remote control. 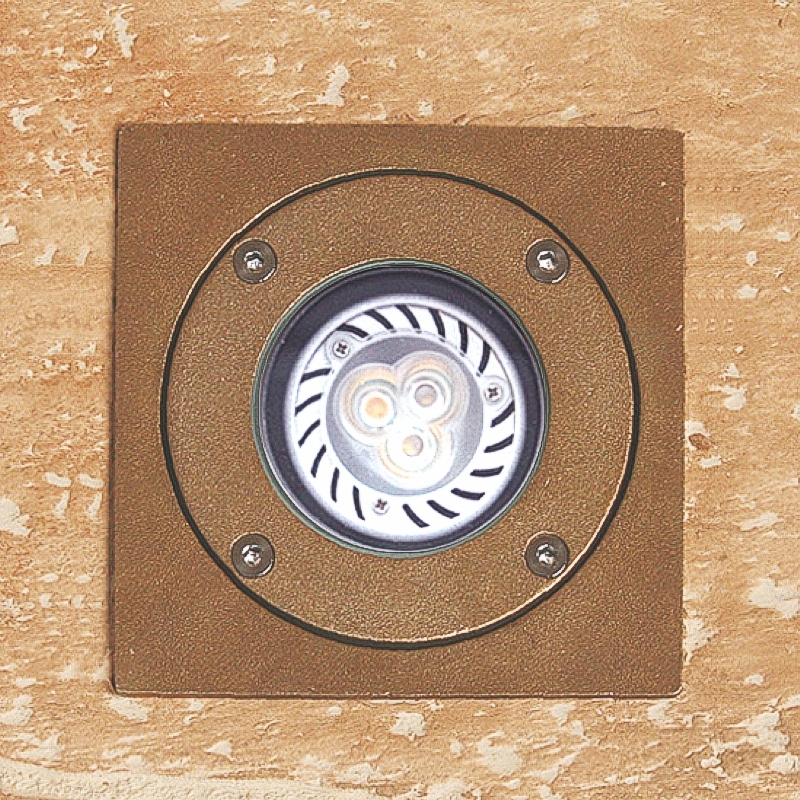 IP67 Outdoor LED strip lights, commonly sited around the water’s edge, now feature in many inner city rooftop or courtyard gardens. 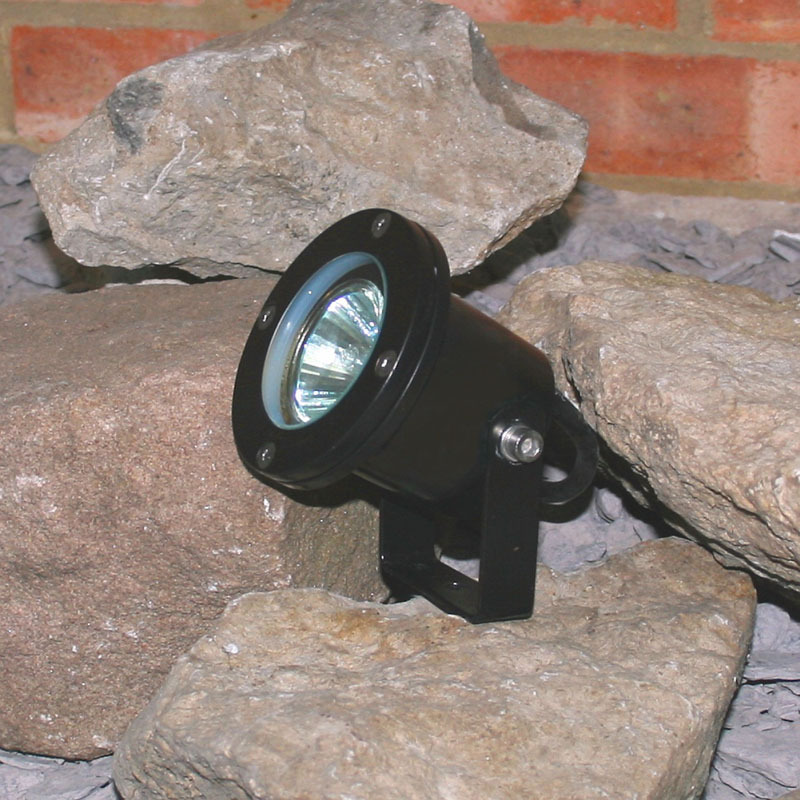 These underwater lights are available with a comprehensive selection of mounting accessories, including base-mounts and spike-mounts, with optional extension stems which enable underwater lights to be positioned just under the water surface for effective pond lighting. 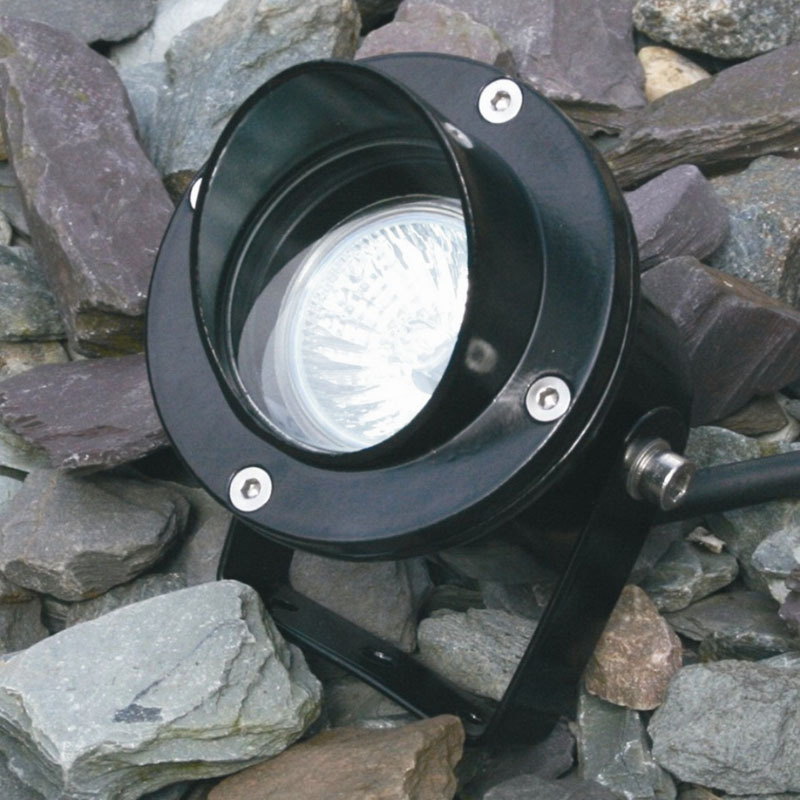 Positioning an underwater spot light 20-30cm below the water level means there is less chance of the light beam being absorbed and dissipated by murky water and raises the light above the level of cables and pipes in the bottom of the pond, so there is less risk of a well lit liner!